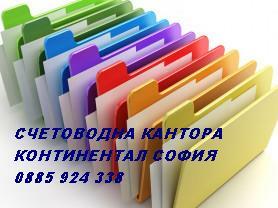 Our company is Accounting and Consulting services professional provider. We are offer our experience. Our clients are most important for us ! 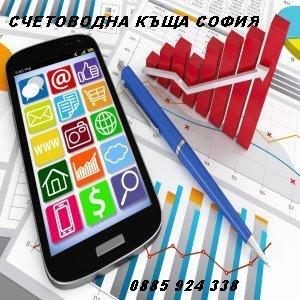 The best accountants and licensed software for the best adaptation at the Ukrainian market. We are provide high professional and effective Business Consulting and Accounting Outsourcing services. Just call or email to us ! Electronic bookkeeping accounting – no more paper using ! Save trees – refuse from paper! All reports to TAX offices are possible in electronic form, no more needed spend time in the queue of the state tax authorities by a personal presence. We will do it for you! Entering to the new market – all troubleshooting we take on us !